⊕ A vast range of colours available. ⊕ Illusive opaque look in darker colours. ⊕ Thin, light and comfortable to wear. ⊗ Reinforced heel and toe not apparent. 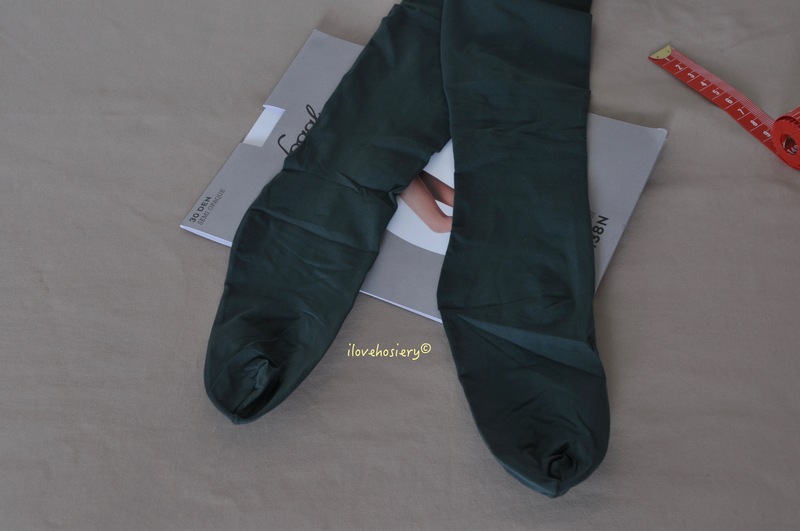 Fogal Opaque is semi-opaque (30 denier) tights in total matte appearance. The material is soft and smooth. Fogal uses elastic band for the waistband, which measures 2.3cm wide. There is cotton gusset. Both the heel and the toe section are reinforced. The composition is 89% Polyamide and 11 % Elastane. Fogal Opaque tights comes in all sizes, including M EXTRA and L EXTRA. 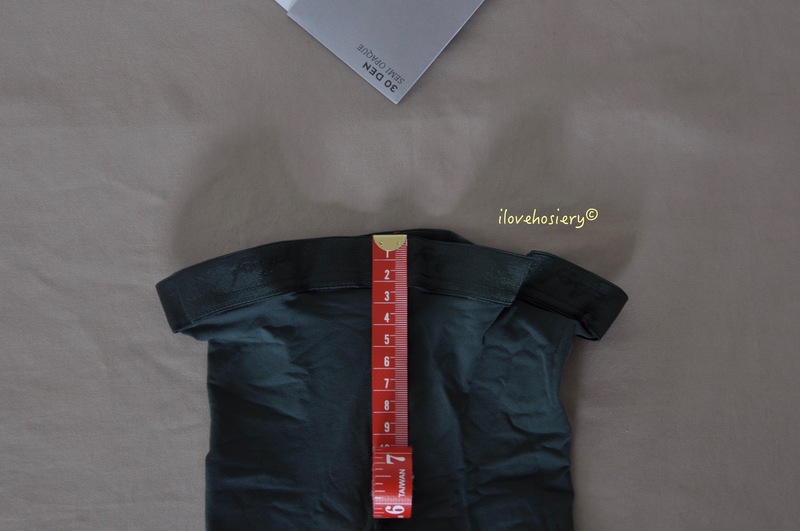 I have used size M in this review. I counted a total of 41 colours available at the time of writing this review. You can click the link below and select any of the colours to get a better view. I have chosen Cypres for this review. M size fits perfectly on me. It is very stretchy though having only 11% of elastane. The tights exhibit a semi-transparent look. Yet, it does give an illusive opaque and warm appearance when combined with a darker colour. This is where you can utilise your sense of style. Once again, the colour looks even from waist to toe. Such colour management is one thing I like about Fogal. The texture feels very soft and smooth. The tights are thinner and lighter than I anticipated. For sure, it is not made for snowy winter. However, I sense it will be a great companion for spring/autumn, when temperature can fluctuate significantly in a single day. One more thing, despite having reinforced heel and toe, these areas looks pretty thin. I would recommend wearing an extra pair of socks for longer durability if you are pairing it with boots. I originally bought these tights so I can have more colour variety in my art creations. It turned out that they are not only very useful (for my artwork), but also highly versatile. With the number of colours available, I was able to find hues that match my style without difficulty. I am pretty sure you will too. Fogal Opaque tights are priced CHF 39.50 or £25. It also comes in knee-highs and socks. 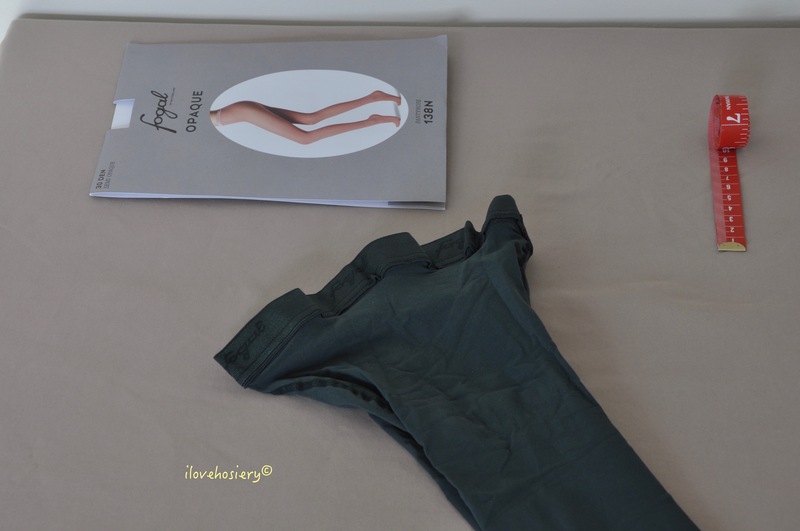 If you want to know more about Fogal sheer tights in total matte, do check out my previous review here.